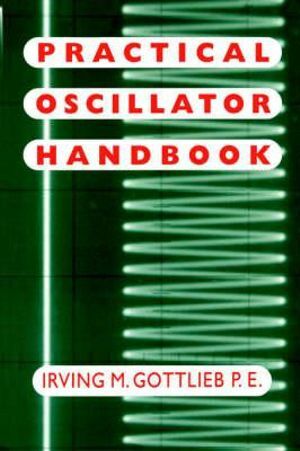 Floyd, Malvino, Hazen, Paynter all have sections on Oscillators but these books I have shown are dedicated to the topic. 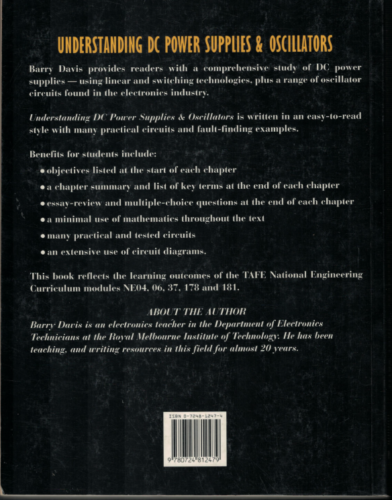 Below are some pictures of the Barry Davis book. 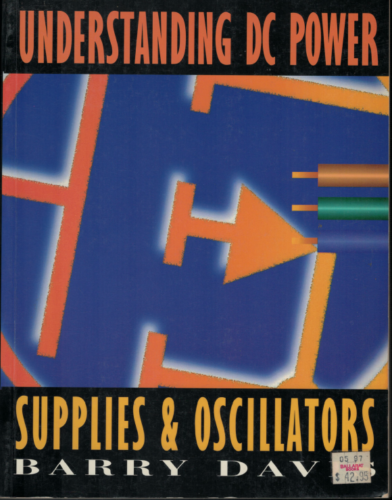 Understanding dc power supplies and oscillators has been a textbook in these units for as long as I remember. 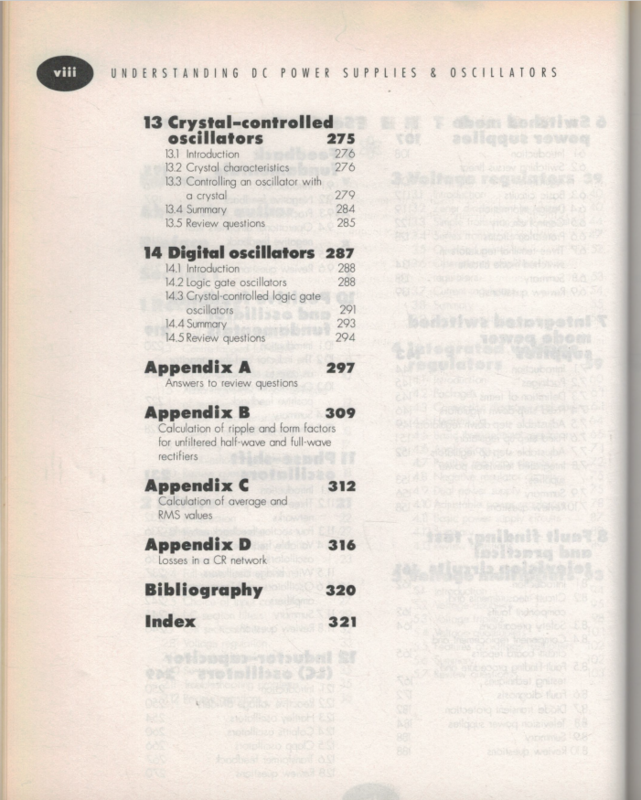 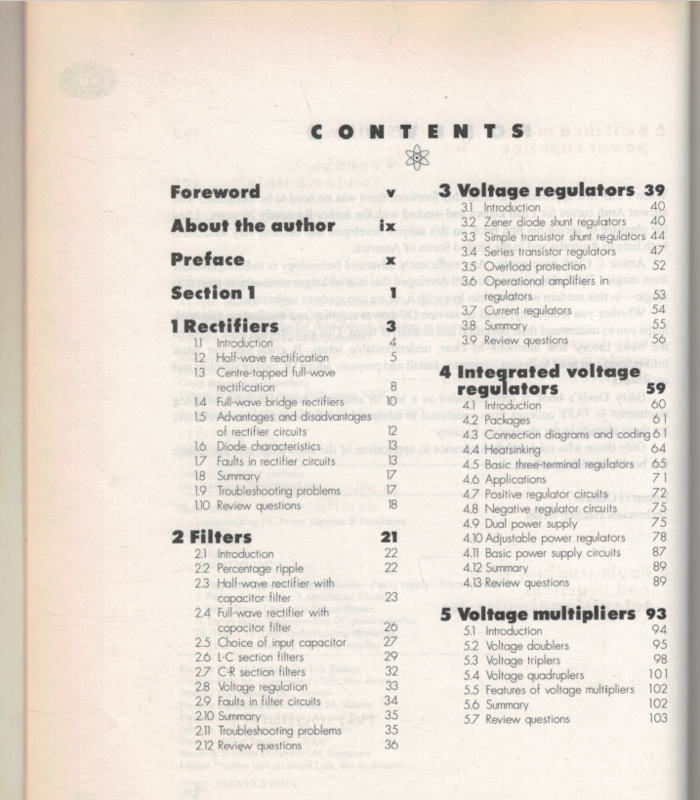 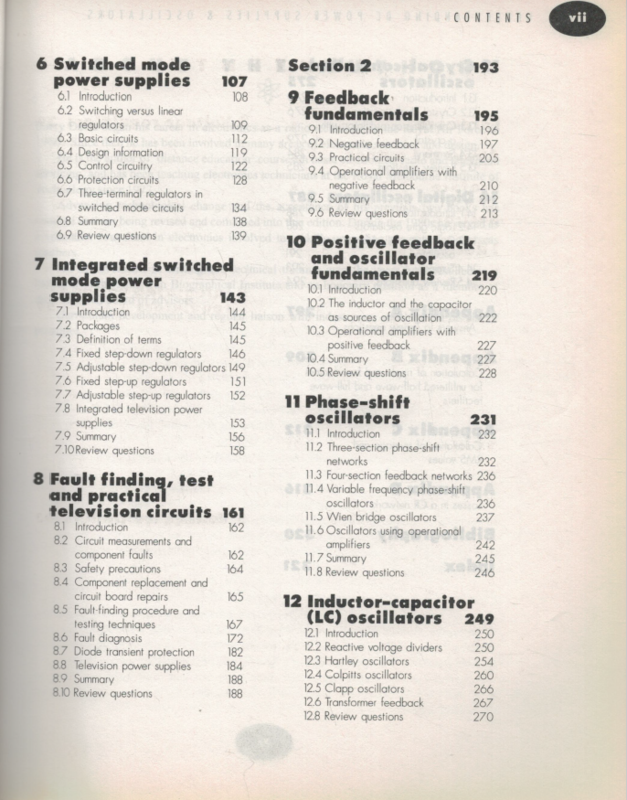 Barry Davis was a teacher of electronics at RMIT for many years and this last edition of the textbook was written for the TAFE syllabus.